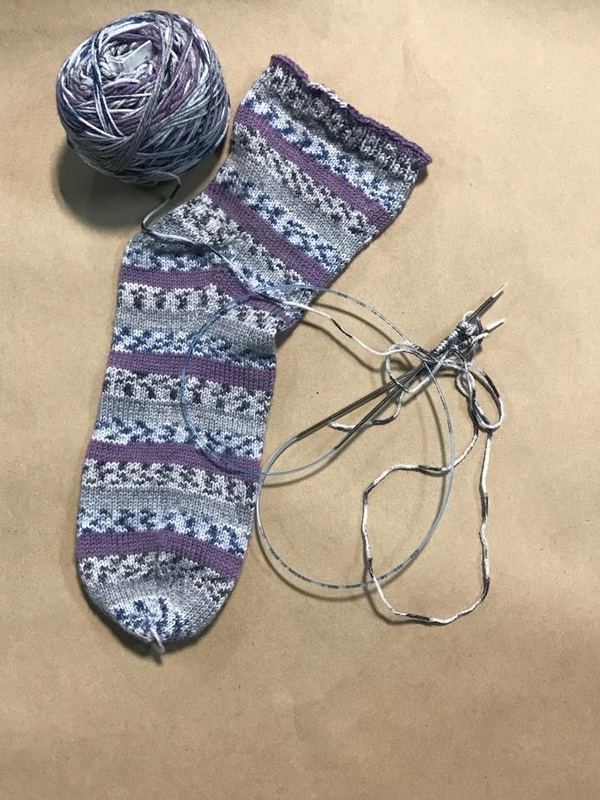 Have you been wanting to learn to make socks? You know how to knit and are ready for a little challenge. 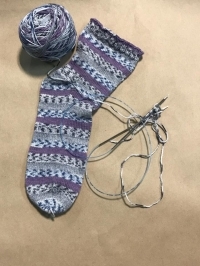 This five week class will have you making toe-up socks!